People & Technology is a Belgian Services Company that was founded in 2002 by Vanessa Flament, at that time only 28 years old. It was a very ambitious dream and with a tunover above 6 million Euros, we have proven on the market that with hard work, the right people, common sense and a focus on quality, everything is possible! We deliver IT services, ranging from time & means services to fixed price projects, from analysis and implementation, to integration and custom development. Our clients are mainly industry leaders and fortune 500 companies in the insurance, banking, pharmaceutical, industrial and public sectors. Our "time and means" services include a thorough search & selection process. We do not just send CV's - we make sure to propose only candidates fitting client environments and possessing the required experience, technical and soft skills. Our mission is simple - have and provide our clients the right people or team for their projects from the start while ensuring great challenges and interesting projects to our Consultants. With the right people at the right place and good technology, everything becomes possible! For a client located in Brussels, we are currently looking for a BI Consultant. People & Technology is looking for a Developer Java / Medior. Implement "WebServices" using the following technologies: Java 8, Spring, Spring-boot, Spring-data (+ some J2EE also - JAX-RS - rest-easy implementation of JBoss), TDD (JUnit, mockito) / BDD (cucumber) / DDD (hexagonal architecture), event sourcing – CQRS, Kafka, Front-end: Bootstrap, Angular. Started working in IT Consultancy Services in 1998 in London, following her studies at Vesalius College in Brussels. In 1999 she came back to Belgium to join a Belgian based IT consultancy & recruitment company, first as Account Manager, then Sales Manager. In 2002, Vanessa launched People & Technology - a dream came true! Etienne has a Masters in Business from University Catholic de Louvain and over 25 years experience in Finance and the IT Services industry. At People & Technology he holds multiple responsibilities - invoices & payments, accounting, management of our Car fleet, our finances, etc. Aurélie is working for People & Technology since 2006. She helps the entire team and all consultants, almost always with a smile! Martina holds a Bachelor’s degree in Accountancy and Business Financing. She joined People & Technology two times. She works as a Finance Officer since 2015 and helps Etienne in his daily tasks. Martina is detail oriented and always in a good mood. Nicolas holds a Masters Degree in Political Science. He joined People & Technology two times! 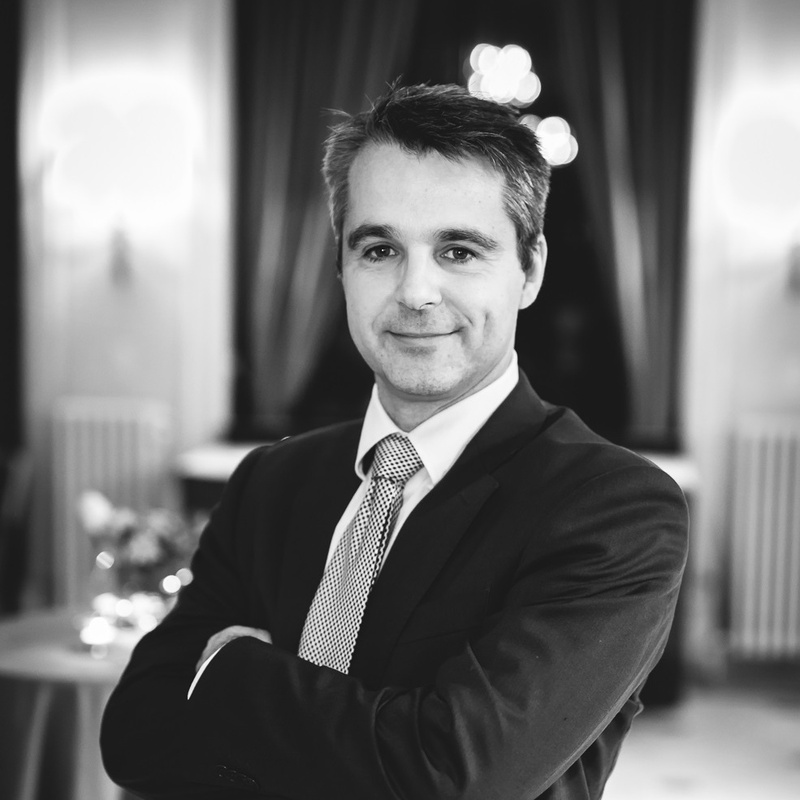 Nicolas has a proven track record in Recruitment, HR and business development. He is a hard worker and always determined to find a solution. Amélie holds a Masters Degree in Communication. She joined People & Technology in 2016 as a Recruiter and is today Business Manager with a focus on application development. Clémence has a Master’s degree in Psychology. She worked as a recruiter for a few years at People & Technology. Now, she is a Business Manager ! Clémence enjoys working in a good mood. Sarah holds a Master’s degree in Labour Sciences from Free University of Brussels. She joined People & Technology in 2018 as a recruiter and sales support. She is a candidate’s first point of contact. Sarah keeps always her smile on! Luis holds a Master’s degree in Human Resources from Catholic University of Louvain. He joined People & Technology in 2018 as a recruiter and sales support. He is a candidate’s first point of contact and he is characterized by his desire to learn and perseverance.